Progestin-only birth control pills (POPs), also called the mini-pill, are good options for those who cannot take estrogen. But for those who have lots of trouble remembering to take a pill every day at the same time, Depo-Provera shots may be the way to go. 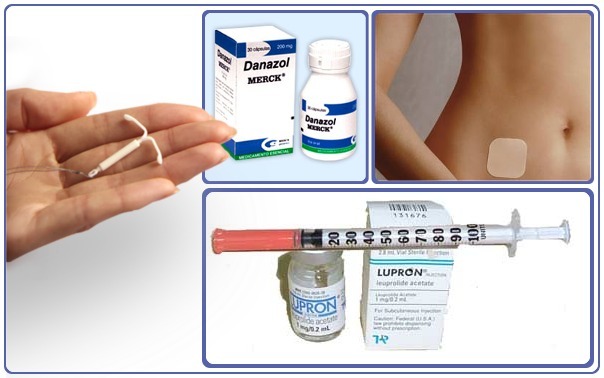 Depo-Provera is medroxyprogesterone, a hormone similar to progesterone. It is given as a shot in a doctor’s office or a health center such as Planned Parenthood, and lasts for three months to prevent pregnancy. Sometimes it is used to treat other conditions, like endometriosis. One Depo-Provera shot lasts for three months. The first shot is given five days after you start your period or, if you do not plan to breastfeed, in the first five days after giving birth. You must not be pregnant when you get the shot because its effects may damage the developing fetus. But it’s OK to use Depo-Provera when breastfeeding, as long as you wait six weeks after giving birth before getting the shot. It’s given in your buttock or upper arm. You need to use a backup method like a condom for seven days after getting your first shot. And if you miss getting your regular 12-week injection by only a few days, you may need to get a pregnancy test before getting your next shot.